The 2018 AusYGN committee has nine members. Julia is a Nuclear Mechanical project engineer who has been at the Australian Nuclear Science & Technology Organisation for over two years. She entered the company as a graduate engineer in 2015. She studied at the University of Melbourne where she obtained a Master of Engineering (Mechanical) and Bachelor of Science (Mechanical Systems). 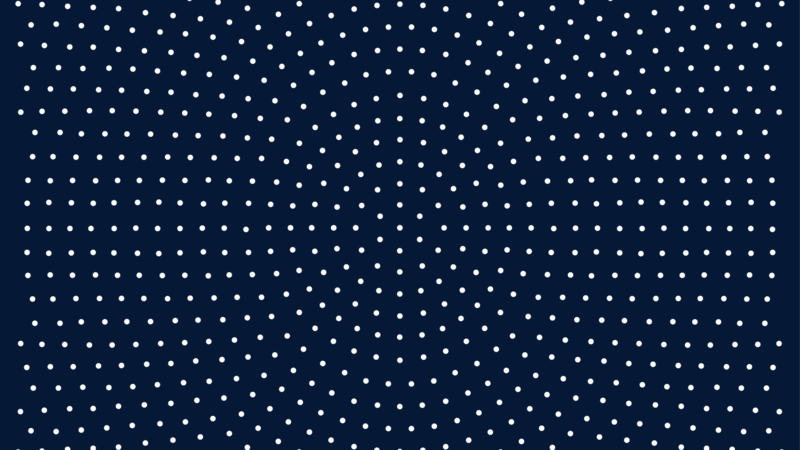 Julia was originally drawn to nuclear science and technology for the unique opportunities and challenges it could offer an engineer in solving problems unlike any seen in other areas of Australian industry. AusYGN is an organisation that fills a gap in the Australian nuclear industry. It connects young professionals around the country who share a passion for nuclear science and technology. Young students and professionals are filled with inspiration and ideas that deserve to be shared with their peers and acted upon. Julia is focussed on ensuring that the full potential of AusYGN is realised alongside her talented team members. Mitchell is a Computer Security Advisor at the Australian Nuclear Science and Technology Organisation where he helps coordinate the computer security programme managing ANSTO’s nuclear science, engineering, and radiopharmaceutical production facilities. 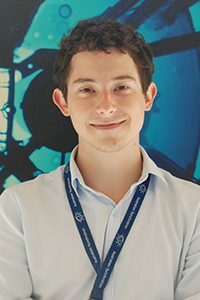 He joined ANSTO in 2011 shortly before obtaining his degree in Computer Science (Digital Systems Security) from the University of Wollongong. Mitchell is passionate about advancing global nuclear security alongside scientific innovation and has worked directly with the International Atomic Energy Agency (IAEA) to develop guidance, training courses, and research projects to promote international capability development. Mitchell has previously worked to demonstrate the expertise of Australia’s young nuclear generation with the international nuclear, particle accelerator, and medical physics communities. As Vice President of AusYGN he seeks to broaden the member base across all nuclear disciplines to be able to represent the breadth of Australia’s expertise while creating connections and opportunities for members within the wider domestic and international communities. Julian is a Reactor Instrumentation and Control engineer at ANSTO, where he manages the OPAL reactor Control System as a member of OPAL engineering. 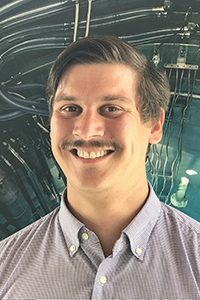 He joined ANSTO as a graduate after gaining his degree in Engineering, with his work now focusing on the continuous improvement to reactor facility utilisation and operability. Julian seeks to expand the AusYGN network and support AusYGN’s role as a valuable platform for networking and professional development. Through his involvement with AusYGN, Julian hopes to encourage young professional innovation in nuclear-related science and engineering. Kaitlyn is a Chemical Engineer in the ANSTO Graduate Program. She studied at the University of Sydney and completed honours in Chemistry at Monash University. 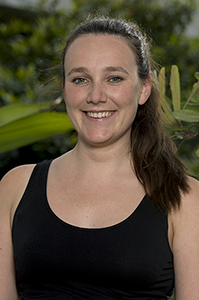 During her studies Kaitlyn was an intern at the CSIRO, Sydney Water and in the Minerals business unit at ANSTO. 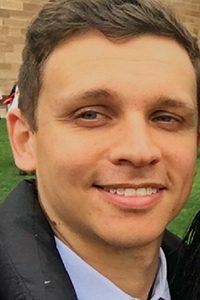 Jayden is a graduate physicist at ANSTO and currently works on the development of a novel gamma-ray imaging system which will be used in areas such as nuclear reactor decommissioning, wide area monitoring and nuclear material characterisation. Previously, Jayden worked in the Radionuclide Metrology group where he helped obtain new primary standards for Australia. He studied at the University of Sydney where he obtained a Bachelor of Science (Physics and Maths) with Honours. As Industry and Research Officer of AusYGN, Jayden hopes to improve the existing network of the organisation and build new relationships in order to provide young students and professionals in nuclear with as many opportunities as possible. Marina is a Chemical Engineer at ANSTO currently working within Business Development on strategic and commercial projects. 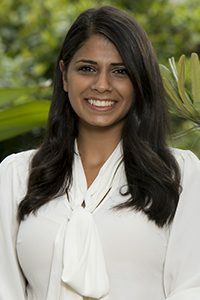 She is also part of ANSTO’s delegation of professionals leading the Australian initiative to address Chronic Kidney disease of Unknown Cause (CKDu) in Sri Lanka and across the globe. 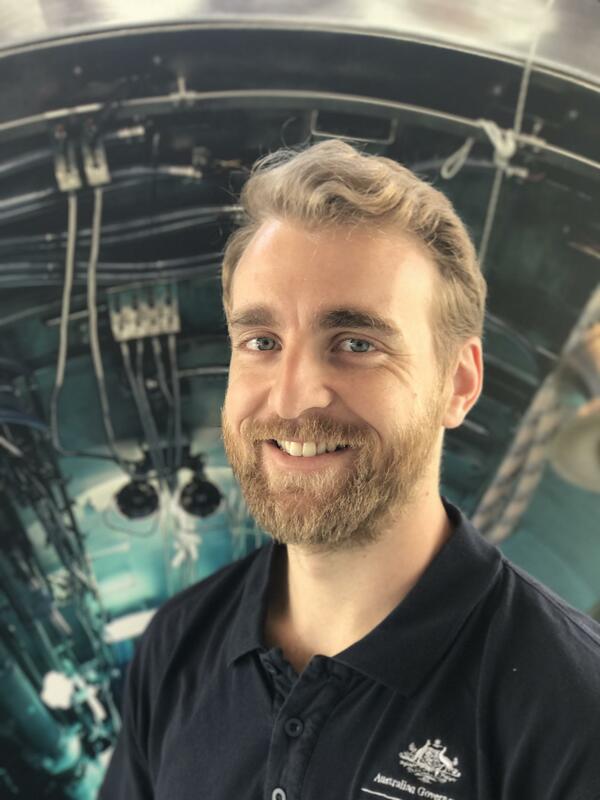 Nick is the Operational Technology Team Leader for the OPAL Research Reactor at the Australian Nuclear Science and Technology Organisation (ANSTO). Nick leads a team of OT engineers, responsible for the engineering, operation, maintenance and security of OPAL’s OT systems. He has a Bachelor of Technology from Western Sydney University, is a Certified Information System Security Professional (CISSP), and is currently studying a Master of Business and Technology at the University of Technology Sydney. 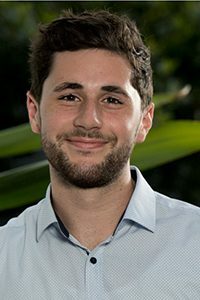 Nick is passionate about facilitating AusYGN’s growth and engagement by providing systems and tools to empower the committee and the community as a whole. 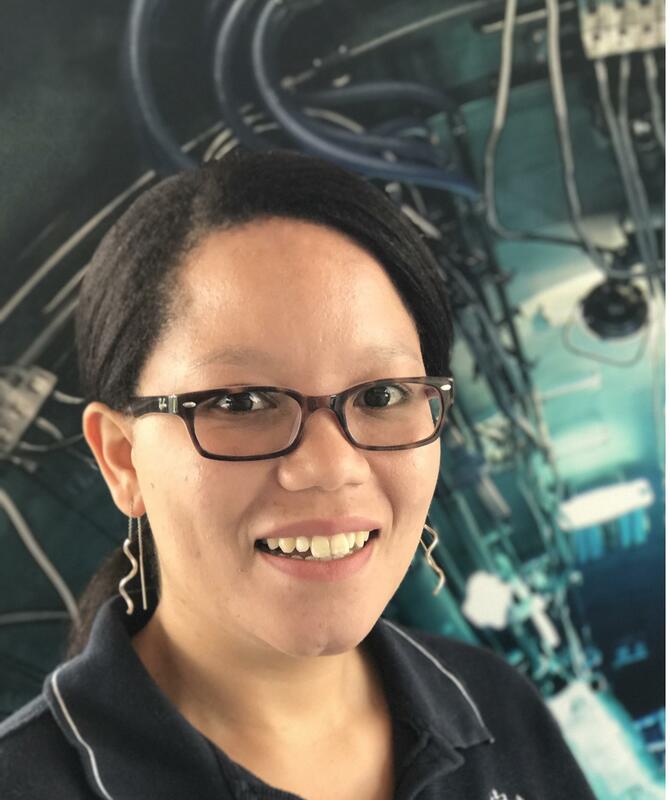 Lucinda is a Reactor Systems Engineer working at the Australian Nuclear Science and Technology Organisation (ANSTO) as a member of the OPAL Engineering team. Providing Engineering support for the operation, maintenance and continuous improvement of the OPAL research reactor. 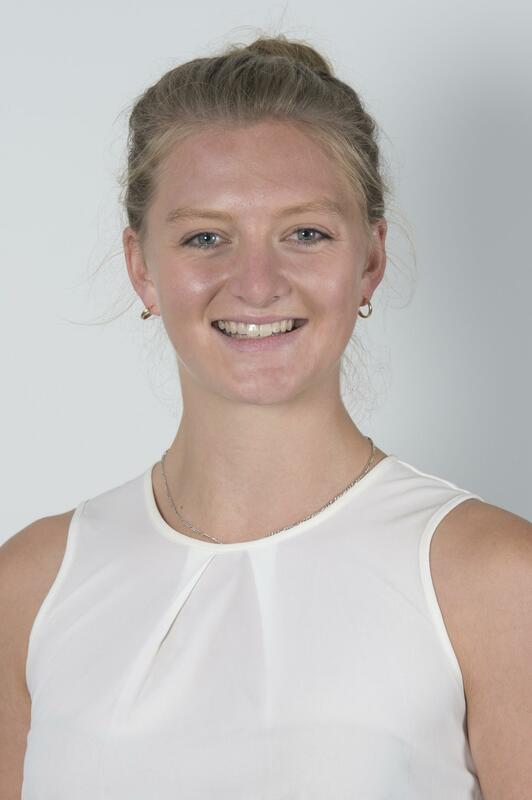 Lucinda is passionate about AusYGN and joined the committee as she saw it as an opportunity to bridge the gap for young people working in and interested in nuclear science and technology. By providing a platform for networking and professional development opportunities to share information and experiences with people of a common interest. Dylan is an Electrical Engineer in his final year with RMIT. He has worked with the Australian Energy Market Operator (AEMO) and the World Nuclear Association (WNA) during his undergraduate studies. In AEMO he has explored computer modelling of the entire state of Victoria; for the WNA he operated the editorial work for the information library, leading to publishing a technical chapter with Elsevier. His passion is rooted in innovation and he is always striving to further his understanding. As such, he hopes to engage Australia’s promising innovators and foster conversation around nuclear science and technology. Alex is a Plant Engineer at the Australian Nuclear Science & Technology Organisation (ANSTO) where he manages assets and capital projects for the treatment and storage of radioactive waste generated from reactor operations, research and radiopharmaceutical production. 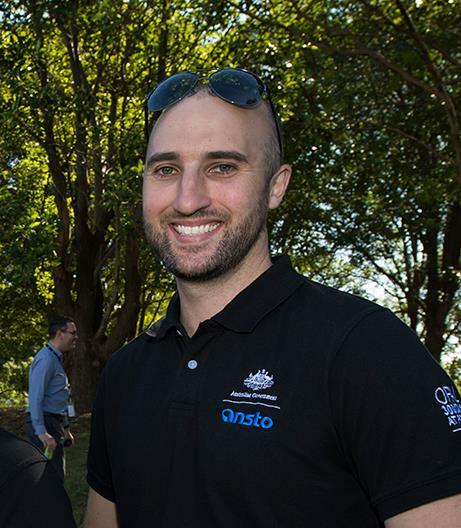 Alex is the Past President of AusYGN where he currently manages international initiatives as a member on the International Youth Nuclear Congress (IYNC) Board of Directors and Asia Pacific Young Generation in Nuclear. He is the General Co-Chair of the IYNC2020 and strives to showcase Australia’s research, landmark infrastructure and young professionals to the international community.